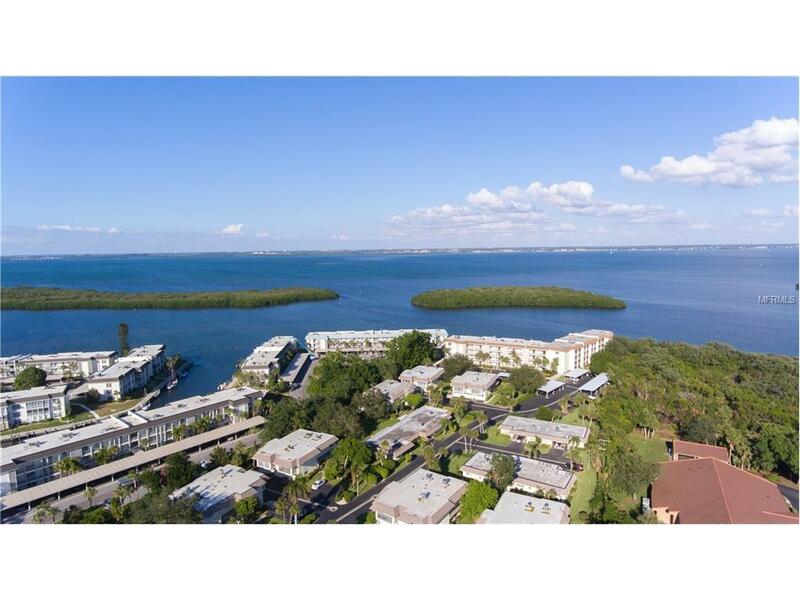 ENJOY SUNRISE AND SUNSET FROM THIS UPDATED BAYSIDE SEASONAL VACATION RENTAL WITH FULL BAY VIEW.Great views of Sarasota Bay and marina from second floor turnkey furnished 1-bedroom, 1-1/2 -bath unit. Condo has been remodeled and tastefully decorated for your enjoyment. Private, glass enclosed lanai overlooking heated pool and marina. Enjoy spectacular sunrise views on and enclosed lanai. Flat screen cable TV and WiFi Internet access. Sutton Place offers many amenities including two heated pools. 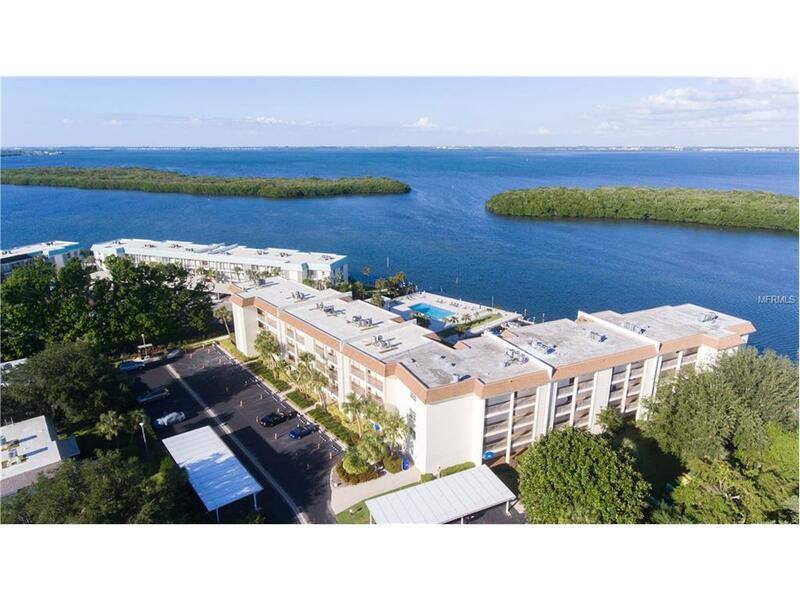 Gulf beach access with beach house, parking, heated showers and restrooms as well as a car wash area. This is the gathering spot for amazing sunsets! 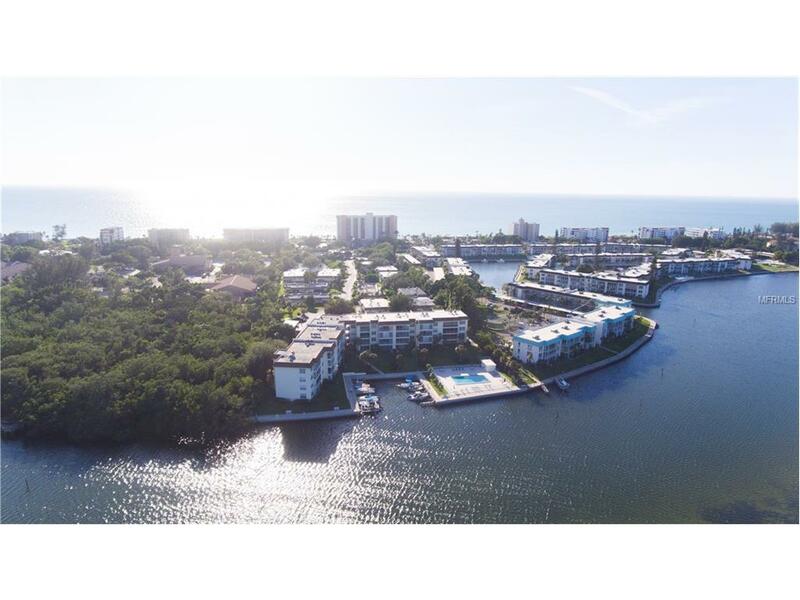 Boat docks are also available for lease at a low rental fee based upon availability.Located mid-Longboat Key close to shopping and restaurants. 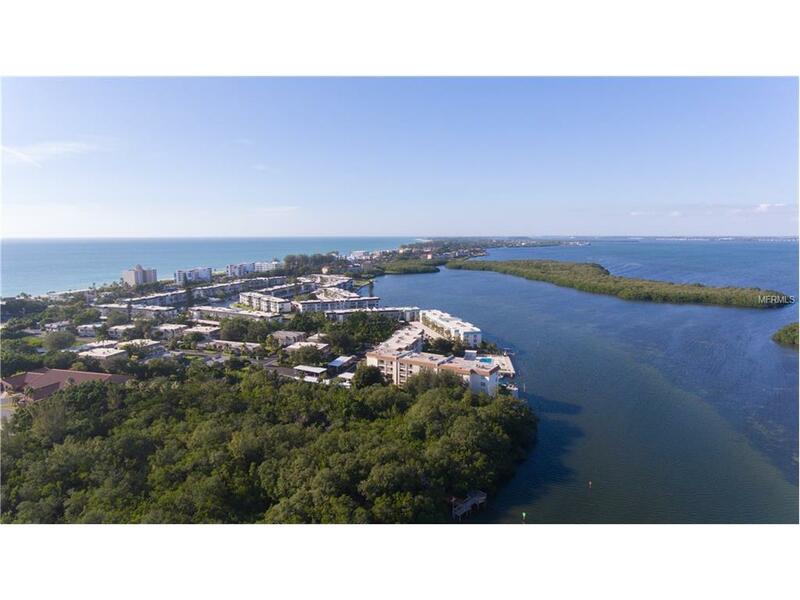 Ten miles of bicycle paths and sidewalks for the active lifestyle and well as miles of accessible white sand beachfront on the Gulf of Mexico. Not far from Joan Durante bayside park and the new Bayfront Park. Short drive to Anna Maria or St. Armand's Circle. Rates shown are base rents that include utilities. Additional fees include departure cleaning fees, Internet fees if not provided by Owner, sales/resort taxes and pet fees if applicable. Note that rates are subject to change without notice and reservations are not guaranteed until initial reservation deposit is received.